Eighteen-year-old Jasper Andrews finds herself drawn into this superhuman world when a freak explosion exposes her to groups interested in secret abilities. When her family is killed under unbelievable circumstances, Jasper is the only suspect. She flees police custody and heads to New York City to lose herself in the crowds. 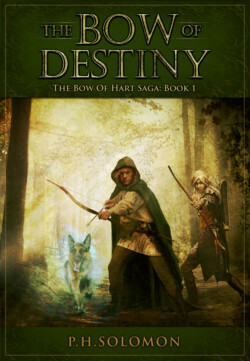 Jasper wants revenge, but being chased by the police and superhuman bad guys, slows her down. While she’s in hiding Jasper becomes more volatile; she begins manifesting traces of her siblings’ abilities and begins to lose control. 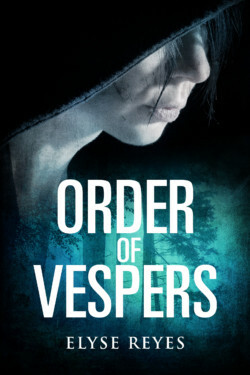 The Order of Vespers has decided she’s too dangerous and too important to leave unguarded and capture her. Before she can escape, the killers strike again, this time taking children directly connected to the Order. Jasper is forced to choose between her vendetta and the lives of the Vespers and humanity. The invasion is underway and Kra finds himself strapped to a hospital bed, critically injured and surrounded by hostile corporate lawyers, high ranking military and intelligence officials, ambitious members of the criminal justice apparatus, and an Umbelgarri diplomat. All are demanding answers or their pound of flesh. 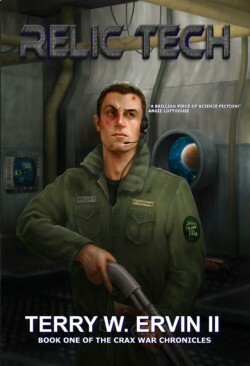 Krakista Keesay, a Class 4 Security Specialist, doesn’t have the answers they demand. Why did he sabotage a top secret research facility? What was he doing on a quarantined planet? Why did he set up the civil transport Kalavar for destruction? Is that all? Not even close. Kra turns to his only option: Allow his brain to be hooked up to an experimental device so that he might prove his innocence. 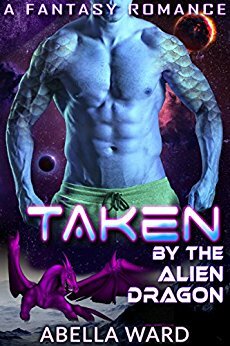 Virginia Downey is ready to leave Earth and join an alien breeding program. But when her spaceship is attacked by pirates, all seems lost. Especially when Vai, the merciless Ghost Warrior, claims her as his mate. Alien dragon Vai has only one goal in life. To destroy the scientist Pirræq whose experiments killed his siblings. So when he encounters Virginia, the future mate of Pirræq’s brother, he decides to keep her. But this stunning human, all curves worthy of love and more, makes him want to mate. No, scratch that: this woman is his mate, whether she likes it or not. And if she doesn’t submit to him, he will punish her. The ULTIMATE Urban Fantasy and Paranormal Romance Boxed Set! 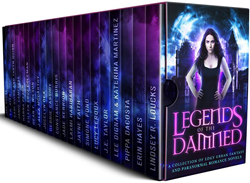 If you want a collection packed with witches, vampires, shape shifters, faeries, aliens, ghosts, and more, then you’ve found what you’re looking for with LEGENDS OF THE DAMNED!